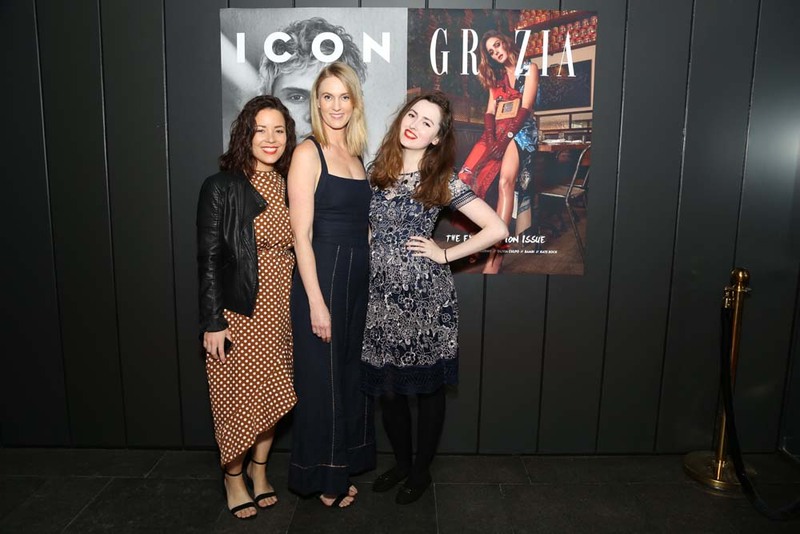 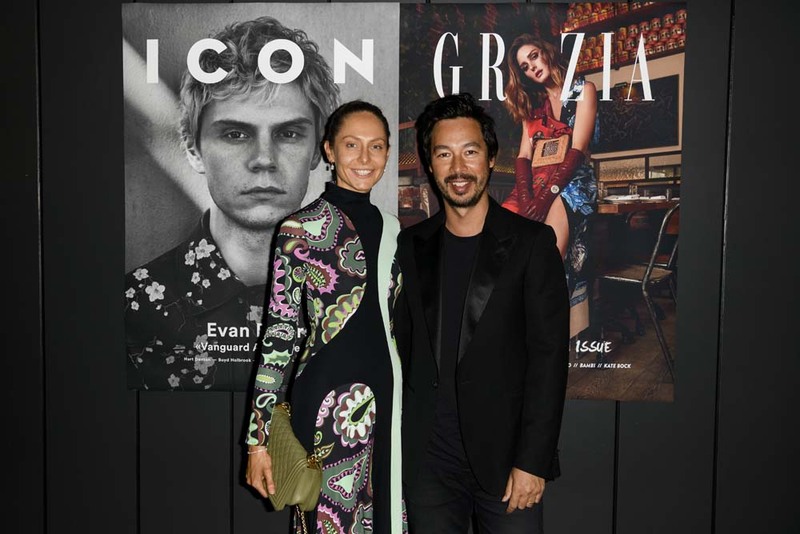 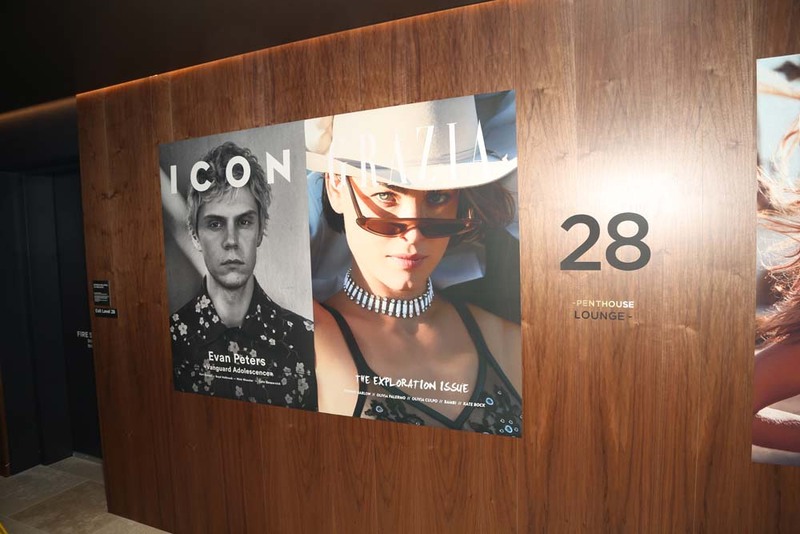 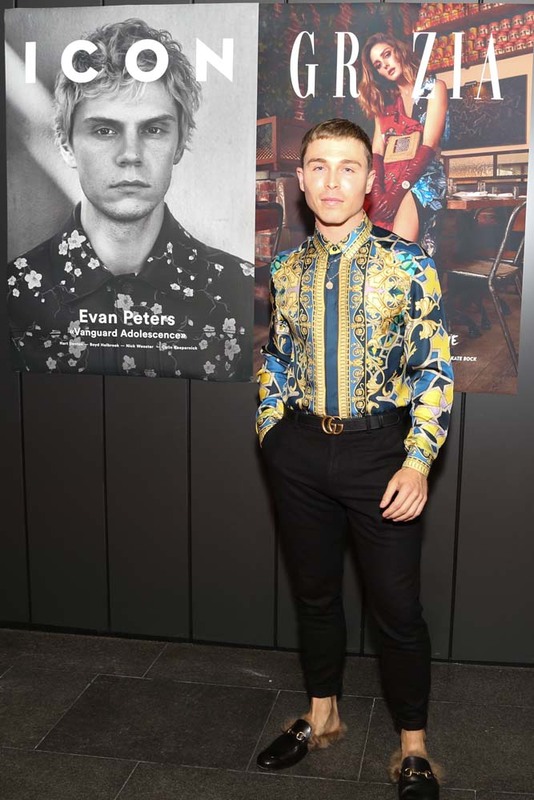 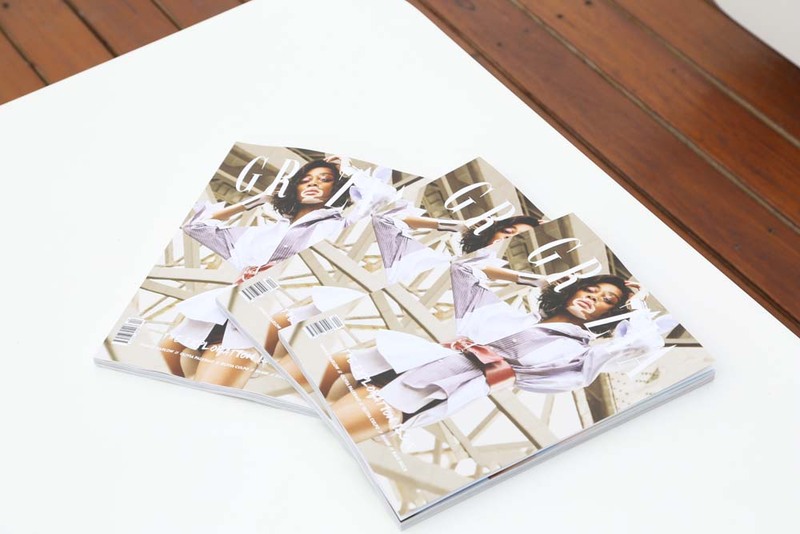 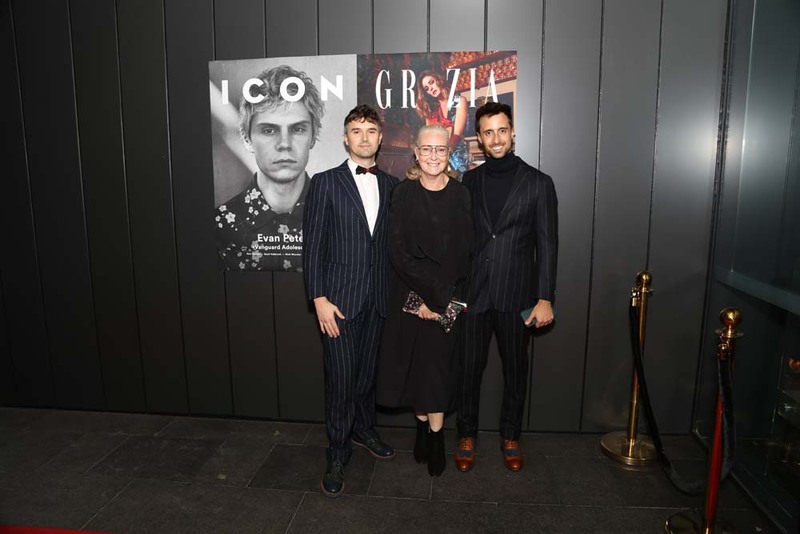 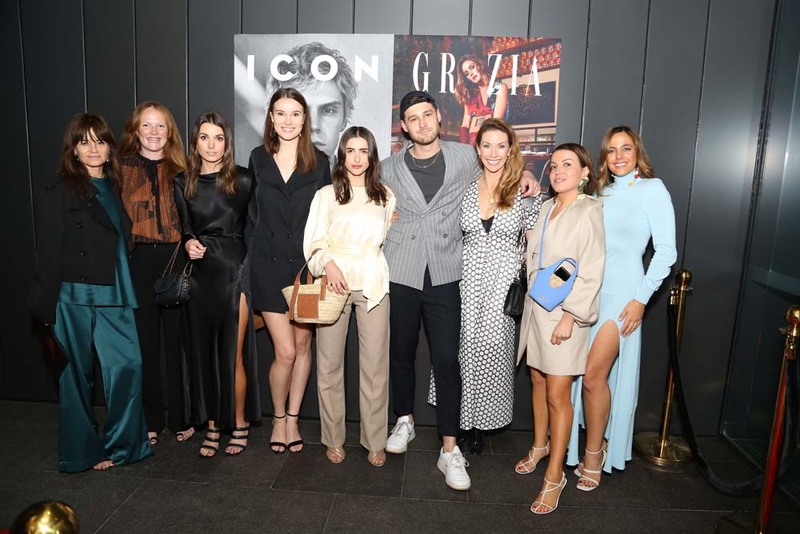 On October 24th an incredible Big Party took place to celebrate the power couple GRAZIA + ICON. 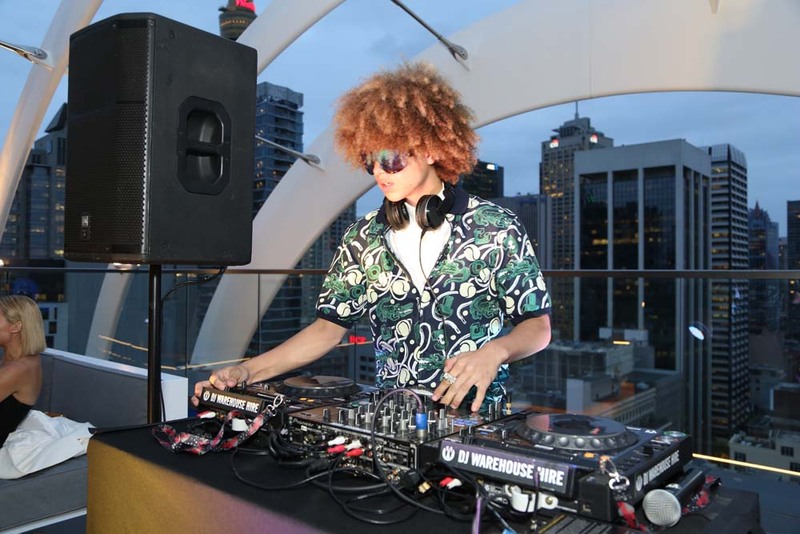 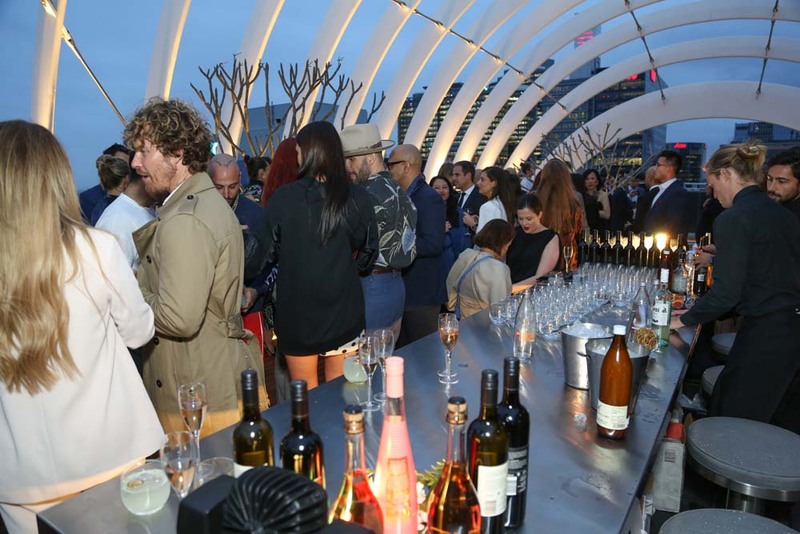 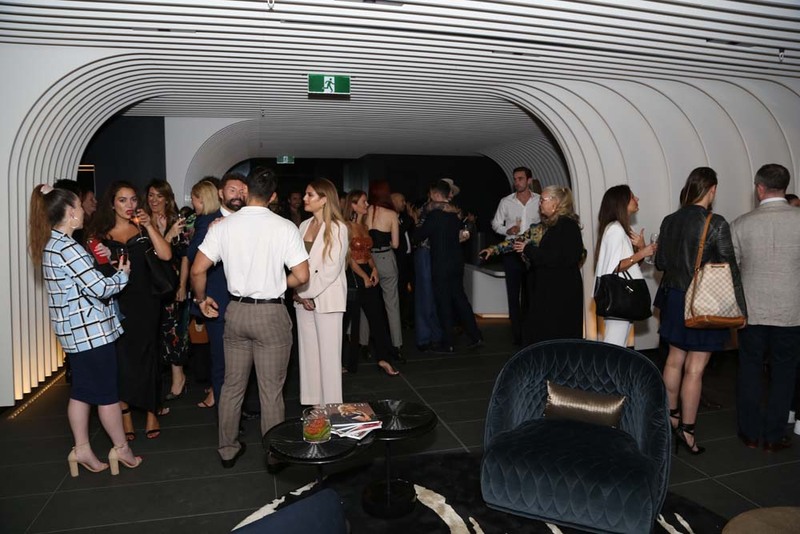 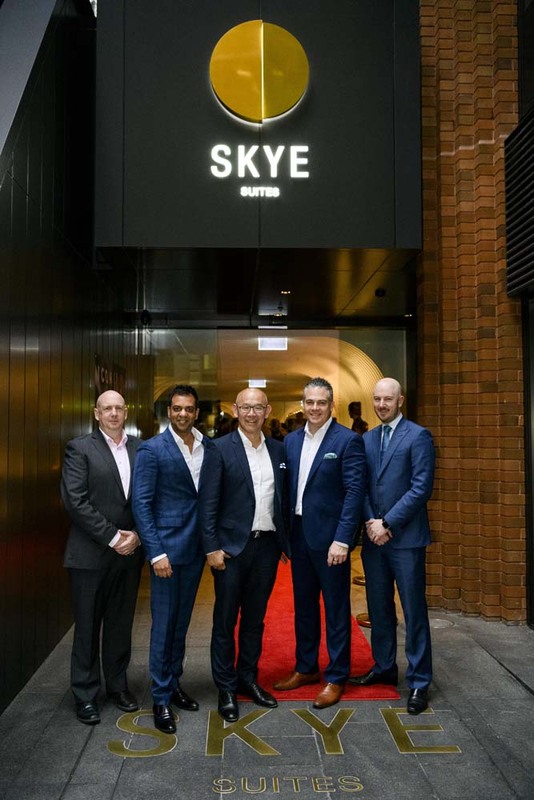 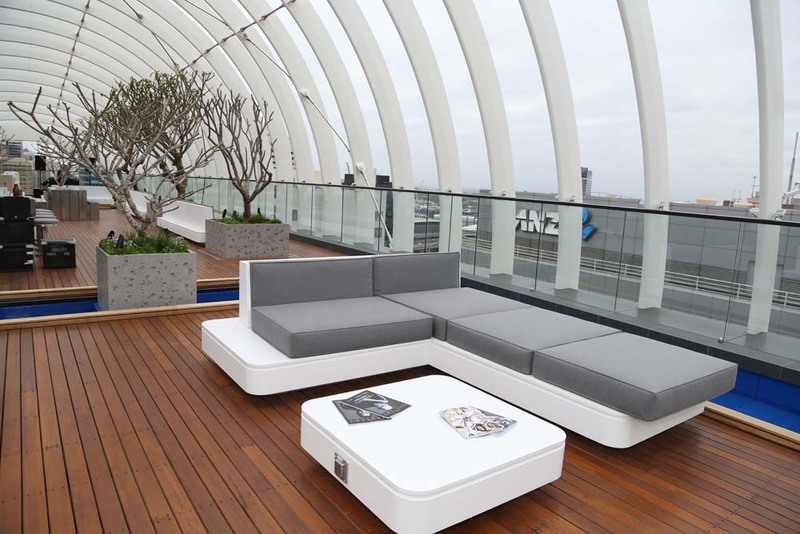 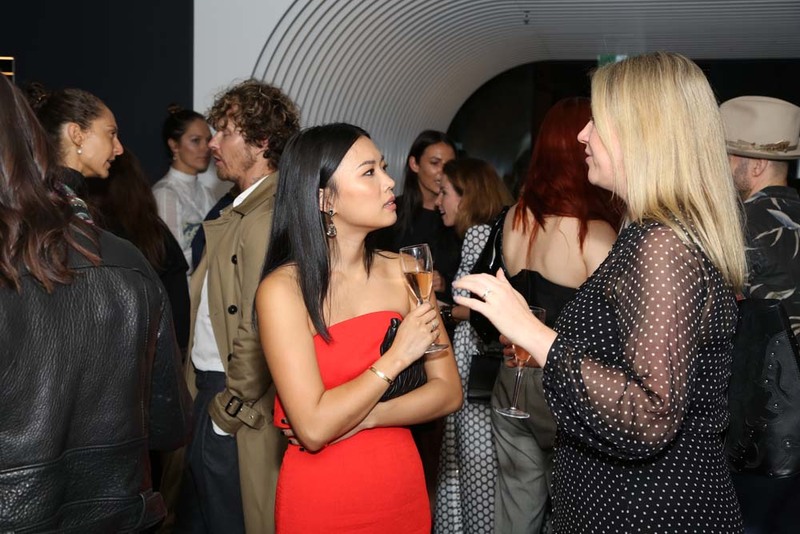 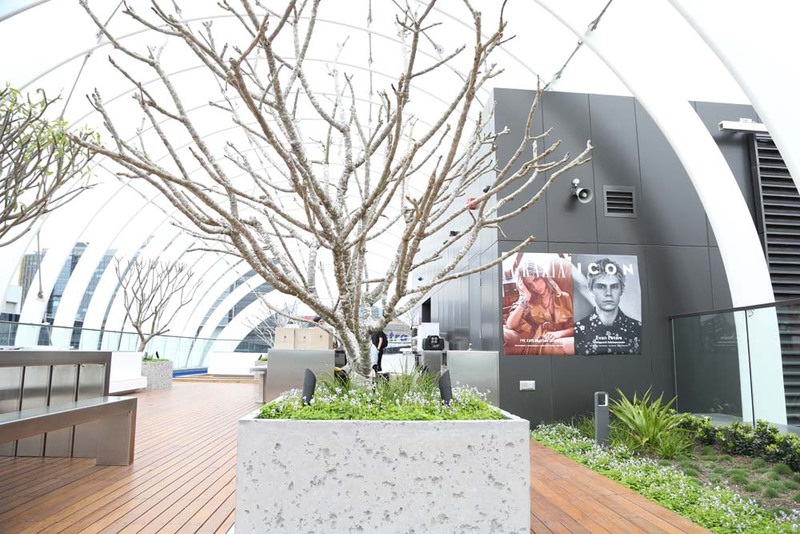 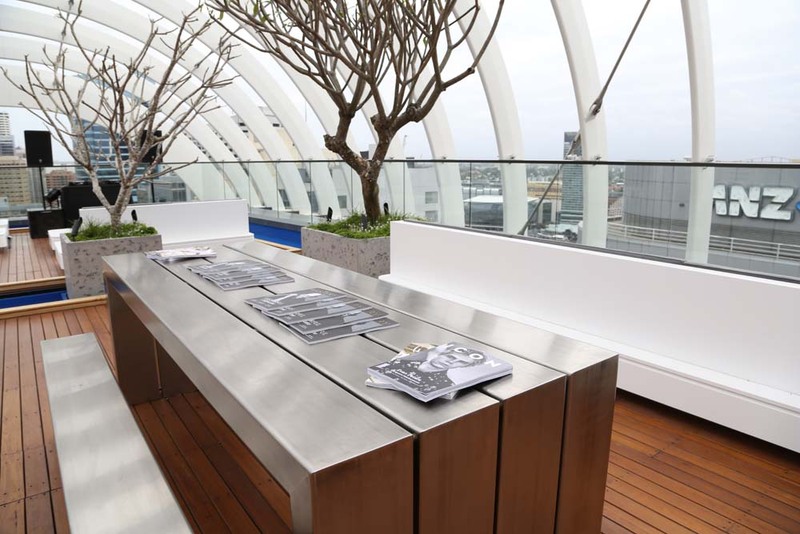 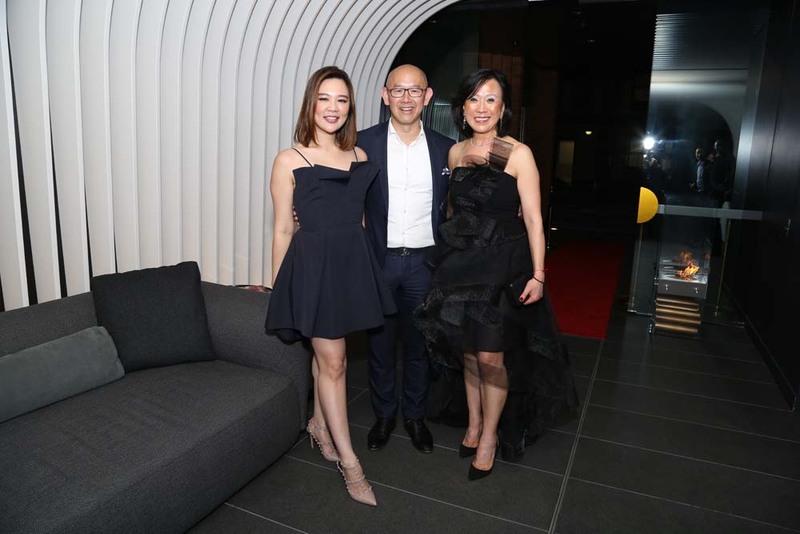 The event reception was the very first event to take place at the newly opened luxury Penthouse ARC by Crown Group, an amazing location with a great view where attended key influencers and celebrities. 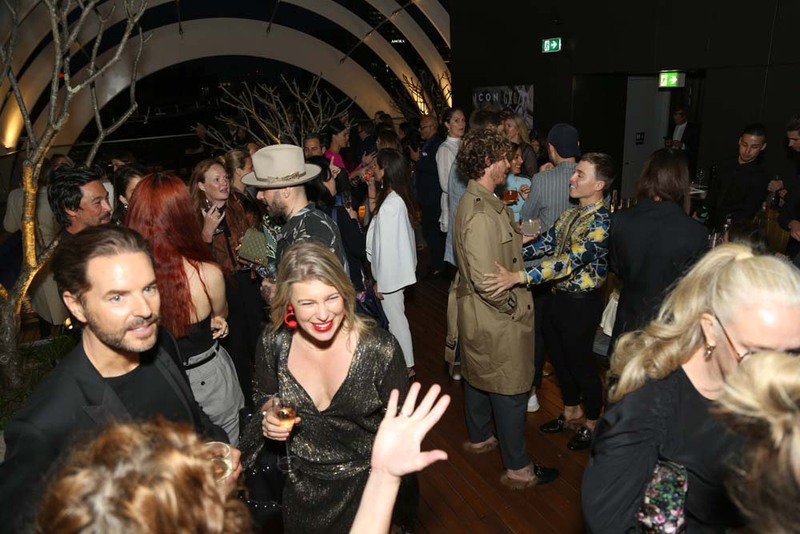 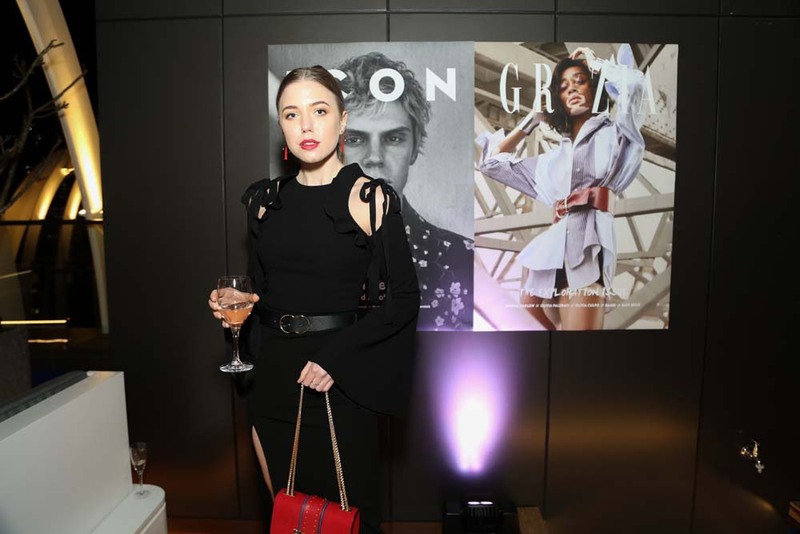 The guests could enjoy an exclusive, luxurious and elegant night, a red carpet with many celebrities of the fashion industries, interview opportunities and a dj set.